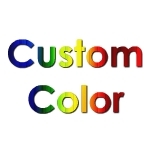 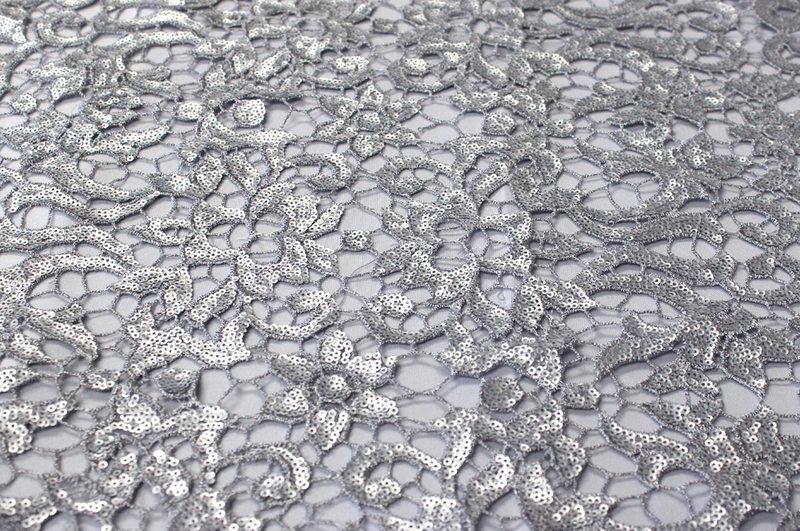 Order the Best Quality Chemical Embroidery with Glitz Sequins Yards, available in 4 different colors. 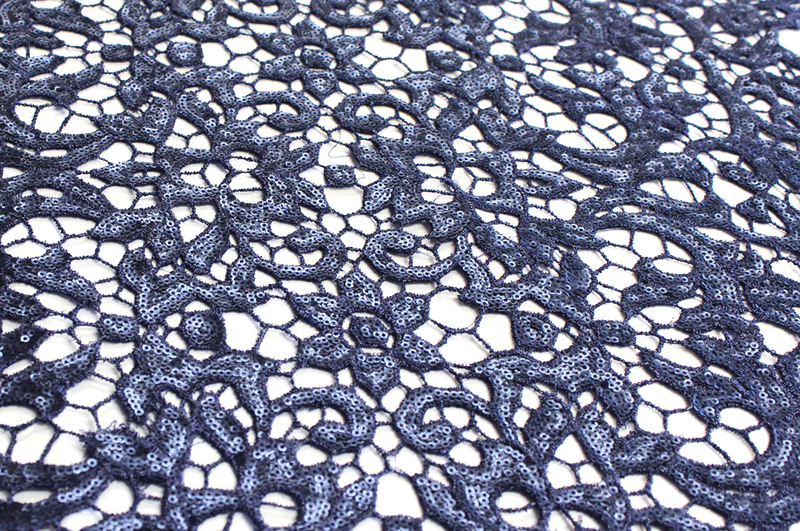 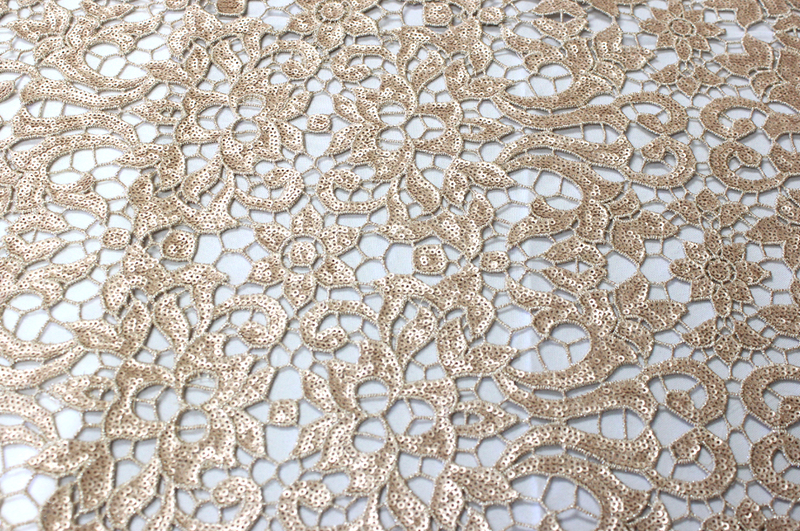 Chemical Embroidery with Glitz is a beautiful fabric for designer clothing and exotic tablecloth fabric. 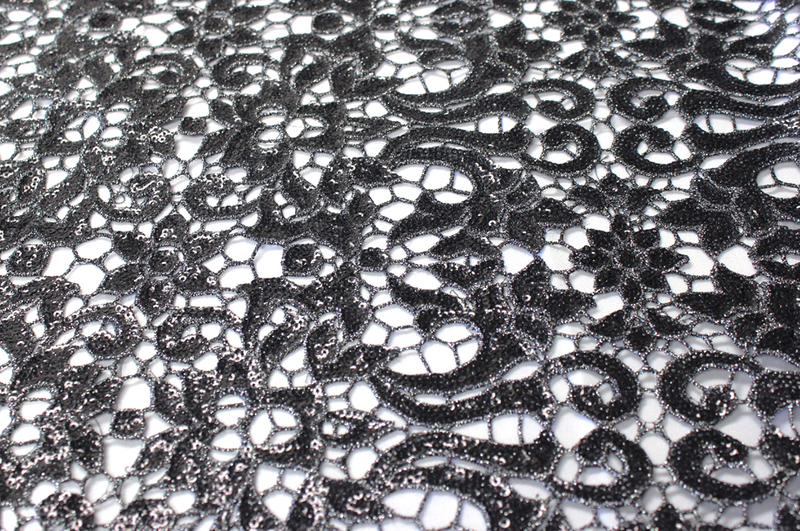 Order the Best Quality Chemical Embroidery with Glitz Sequins Yards, available in 4 different colors.